Uttar Pradesh State Road Transport Corporation Saharanpur (UPSRTC) Has Recently Uploaded Merit List for the Post of Conductor (Sambida) in Saharanpur & Meerut City Recruitmet 2018. 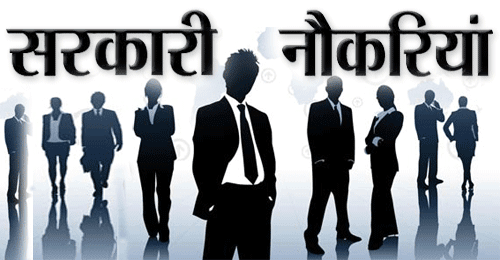 Those Candidates who have Applied for this Recruitment Exam Can Download Merit List. From Below Given Link.